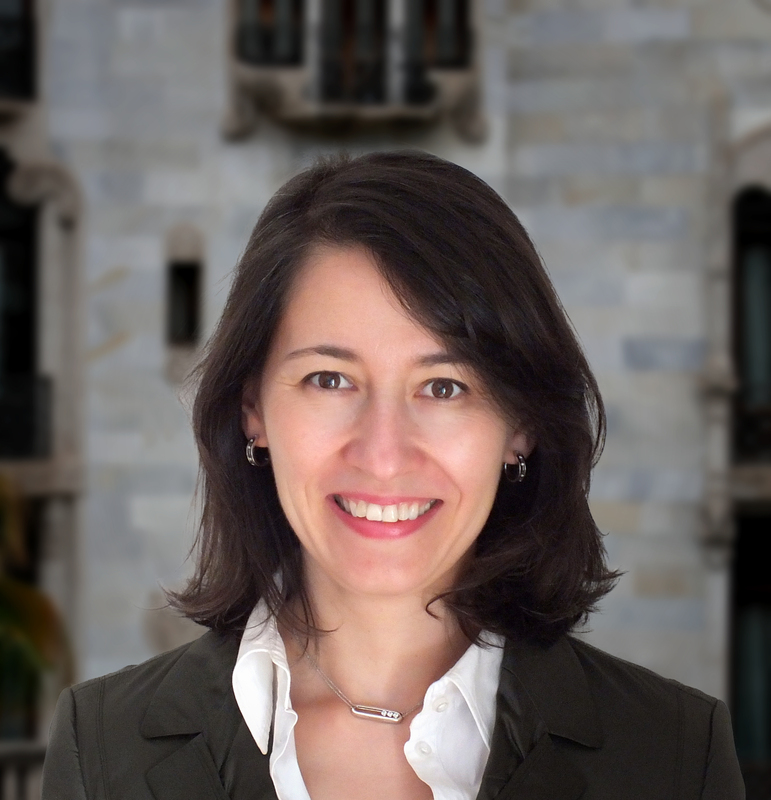 Ana María Pérez is a solicitor specialized in international business law and intellectual property rights. She has Colombian and French nationality and she is Bressers Law's correspondent in Paris. She is admitted to the bar in Colombia and France and has a vast knowledge of both the South American and French markets and societies. Ana María works as a solicitor in Paris where she is also carrying out a teaching position in the University Paris 10-Nanterre, where she holds the Chair for “Private comparative law of Latin America”. She is a member of various specialized organisations like SERCI (Society for economic research on copyright issues), the EALE (European Law and Economics Association), the ADIJ or the GFII. She has also published and held many conferences in the fields of intellectual property and copyright law. She holds a law degree from the Free University of Colombia as well as a Master’s degree in intellectual property rights from the University of Nantes (France). She is also a teacher at the last-mentioned University as well as at the University of Munich (Germany).